White News Offcuts are great for wrapping up individual items that need to be protected whilst being stored or transported. 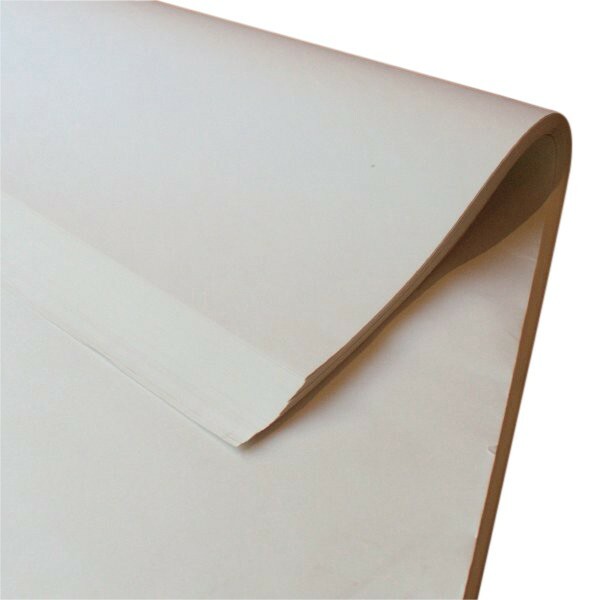 Often used for wrapping the likes of crockery and glassware to prevent them from breaking, cracking or becoming scratched whilst being moved around. Already separated into single sheets it’s easy to wrap products quickly and easily. A popular choice of packaging for use in retail businesses to wrap customers goods. Available in a range of different sizes.